Brrr! It’s getting chilly! 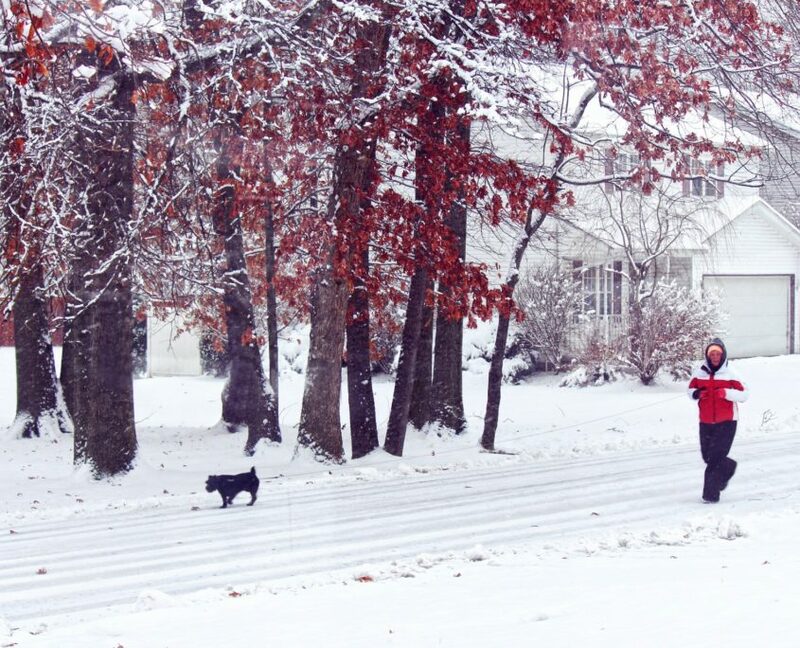 Winter is here, and humans and pets across the country are shivering in their boots. (Yes, lots of dogs wear booties!) 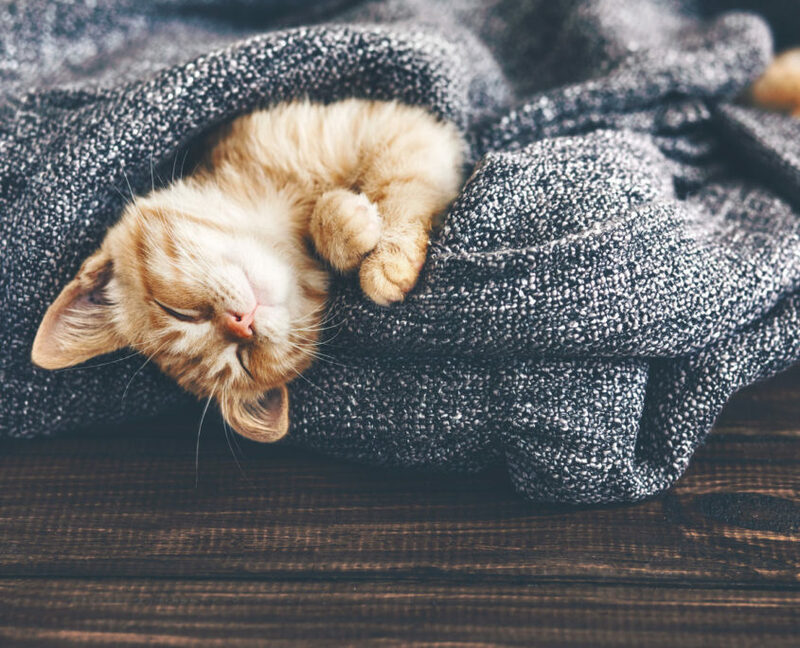 The cold weather can take a bigger tole on your pet than you may think. 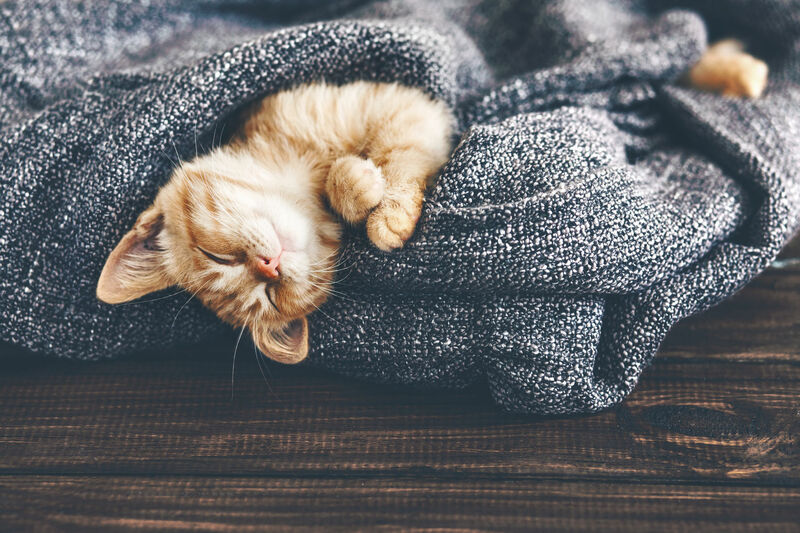 Even though fido has fur, it doesn’t mean he isn’t as cold as you are. 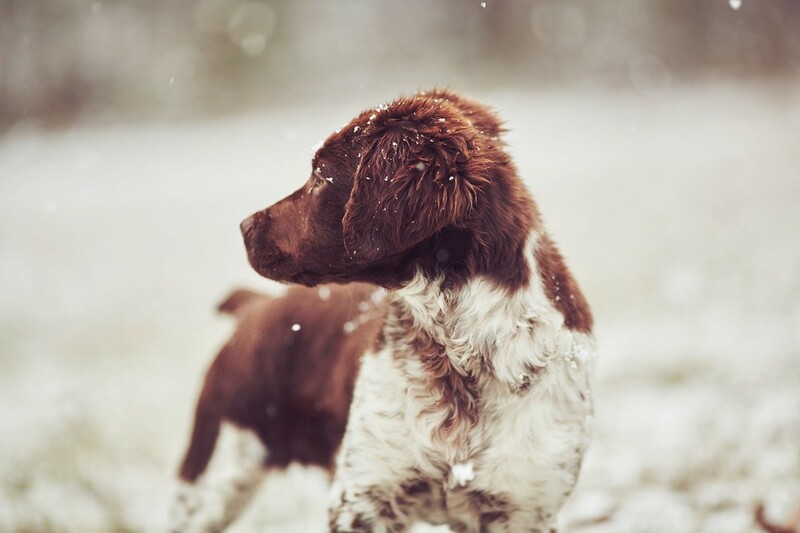 Here are a few things to help you and your pets through this frosty season. If your dog has a very thin coat, consider a sweater that is well upholstered for trips outside. 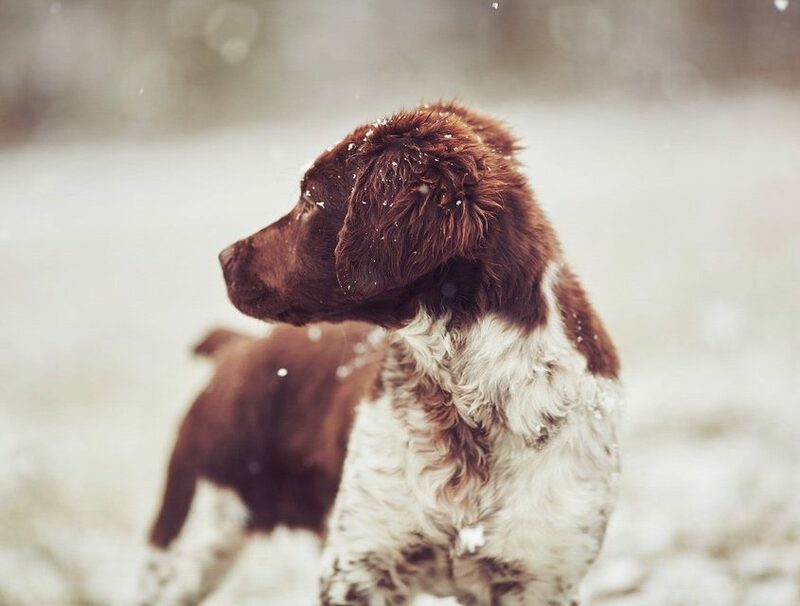 Make sure your pooch also has extra blankets and a warm bed. And bring your dogs and cats inside! 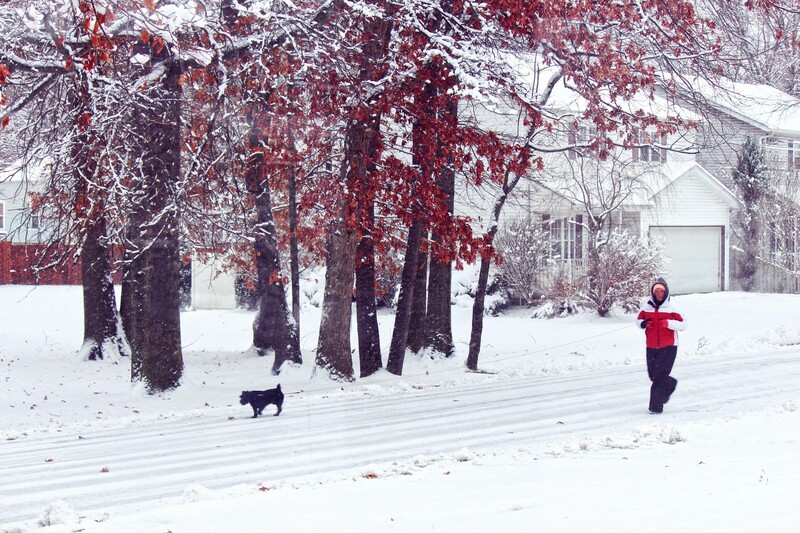 Winter temperatures can drop unexpectedly. Keep your dog from getting to cold by drying him off after any rainy or snowy walks. Wrapping your pooch up at the base of the couch is a good way to help him warm up . Some dogs enjoy sitting by the fire place too, but keep an eye that no tails or ears get to close! Paw pads can sometimes get snow or water stuck in between them. Of course, you have to keep the fur near the paws trimmed and have to look out for any signs of redness. Excessive redness can be signs of frostbite. 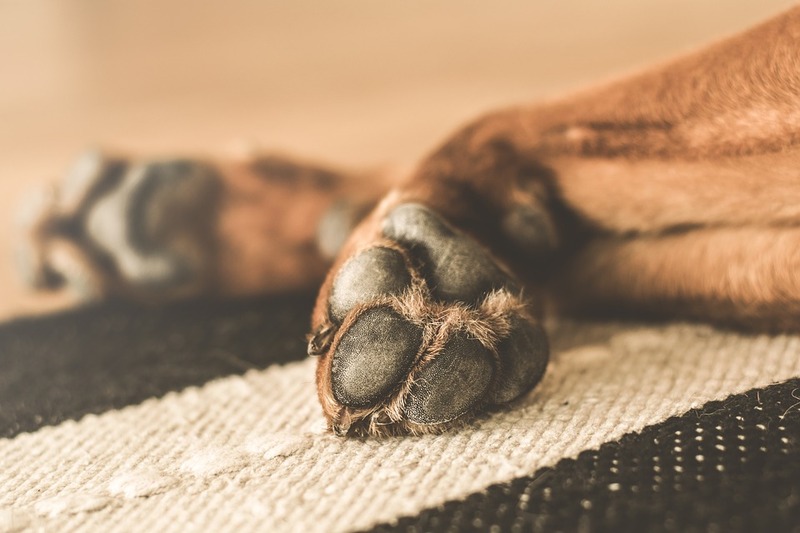 If your daily walking route includes a lot of sidewalks, you have to make sure that you clean and moisturize your dog’s paws. Be aware of any salt on the sidewalks. 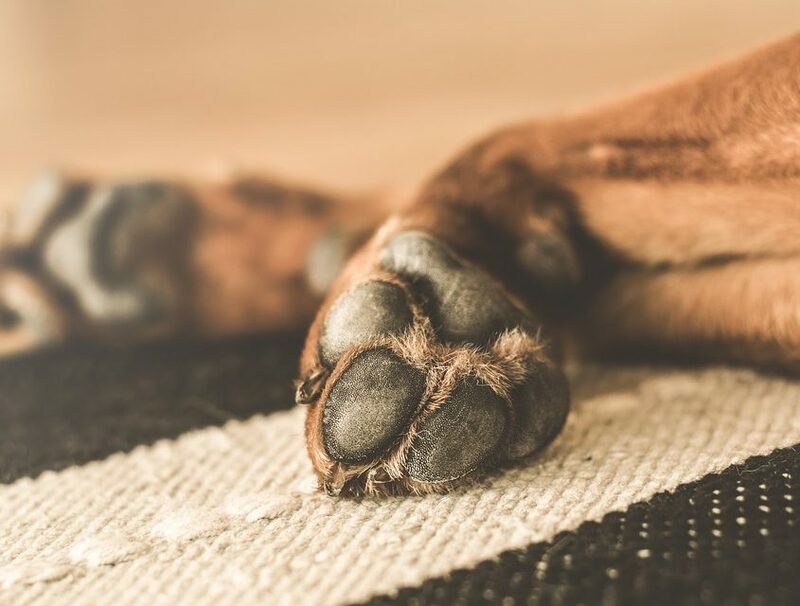 This can harm your pet’s paws. Consider getting your dog booties for especially cold areas. As it starts to warm up, scale back his intake so that he can shed the extra weight. For pets that aren’t easy keepers, consult your veterinarian about suggestions regarding dietary changes for your pet. On the other hand, if your pet is exercising significantly less in the winter, you might have to scale back his food a touch. If you are unsure what your dog’s past weight history is throughout winter, talking to the vet should clear up any questions. 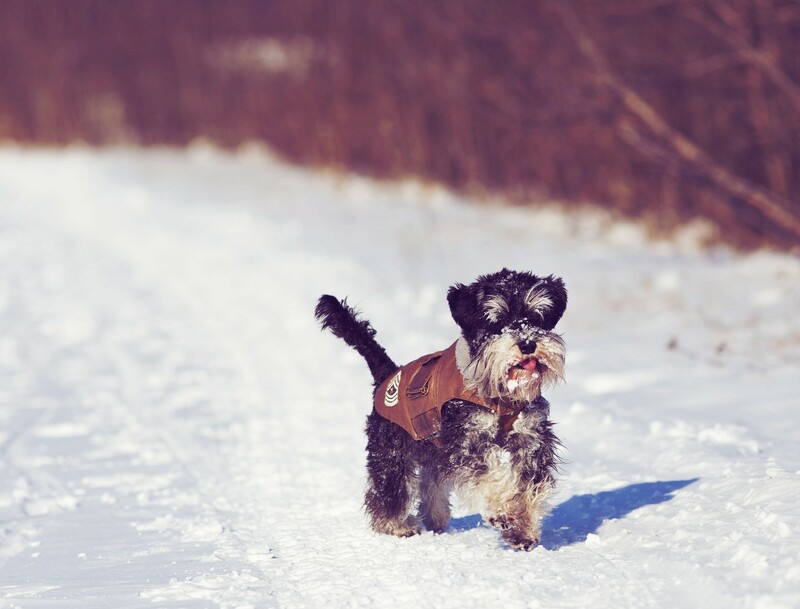 Perhaps one of the most important things we can do for our pets in the winter, especially for dogs who are used to being outside, is keeping them exercised and stimulated. There are tons of activities you can do with your dog inside. Check out this article about Exercising Your Dog Indoors. About The Author: Mackenzie Grove is the founder of Dogclippersly.com. She is a pet lover, owner over the last 10 years and worked on a growing pet business for almost 3 years. I love to write that I gathered from my working experience with pets and I wish to make the ways of dreaming a pet to own it properly easier.